"Without settling the boundary dispute between two villages (Silluk and Aohali), DC has no right to disburse the compensation amount." A stretch of the highway . Photo credit: Northeast Now. The Silluk Dolung Yameng Kebang (SDYK) and All Silluk Students Union (ASSU) have strongly condemned the reported move of East Siang Deputy Commissioner Tamiyo Tatak and DLRSO Ojing Nangkar on the issue of disbursement of land compensation against the stretch of National Highway-52 (between Delang/Doso Korong to Miiak/Sime Korong) “in a hurried manner before resolving the land dispute between Silluk and Aohali villages”. Further claiming that the meeting on the compensation issue was conducted on December 1 (that coincided with the Indigenous faith Day) by the DC “in an arbitrary manner” by inviting only GBs, the SDYK and ASSU stated that “one sided decision” taken in that meeting “can’t be accepted by us”. “In spite of repeated appeal by SDYK and ASSU to the district administration for settling the dispute first between the two villages, why administration is in a hurry to disburse the compensation amount?” they questioned. Without settling the boundary dispute between two villages (Silluk and Aohali), DC has no right to disburse the compensation amount. His decision “is clearly violating the inter-village boundary agreement-2012 between Silluk and Aohali,” they claimed. In this connection, the SDYK and ASSU today wrote to the Chief Secretary, strongly opposing the DC’s Dec 1 decision and demanded the Govt for immediate stoppage of the process of compensation disbursement. Meanwhile, Dy. Commissioner, East Siang, Tamiyo Tatak and District Land Revenue & Settlement Officer, Ojing Nangkar have denied the allegation and termed the move of Silluk Dolung Yameng Kebang (SDYK) and All Silluk Students Union (ASSU) as deprivation to natural justice to the land owners from Aohali. 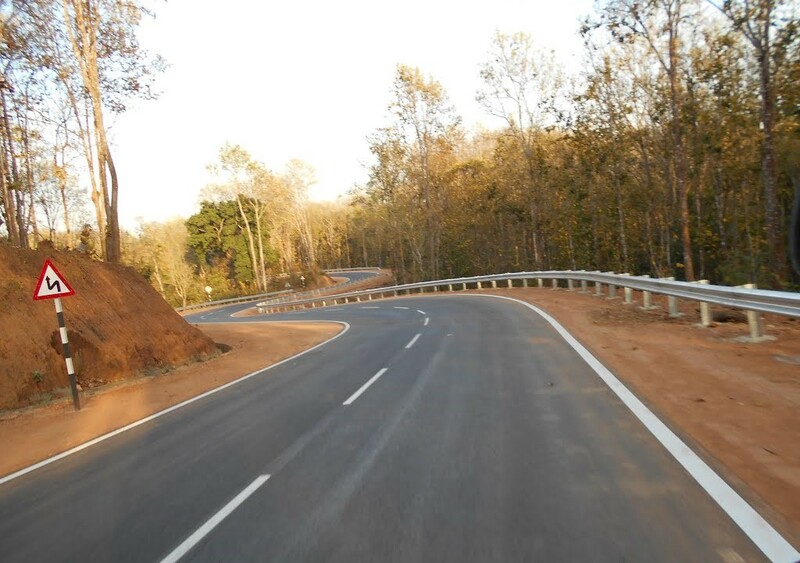 The stretch of road between Silluk and Aohali including its adjacent areas are to start soon by National Highways & Infrastructure Development Corporation Ltd (NHIDCL).